We are delighted to introduce our newest Associate, Andrew Streight! 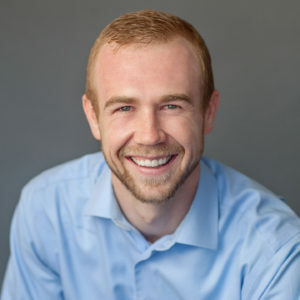 Andrew specializes in strategic planning and will primarily be working with Karla on our strategic consulting projects. See our staff pages to learn more about Andrew or any other Corona team member!